Shop Mumme's Inc. for all of your Pet needs! Want to find the perfect supplies for your pets? 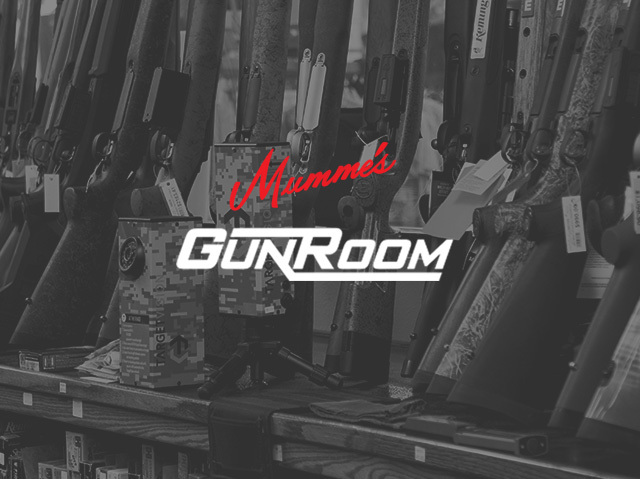 Mumme's Inc. is the right place! Mumme's Inc. carries products from a variety of companies such as Purina, Exclusive, Red Flannel, and many more. Shop Mumme’s Inc. for all of your Pet needs! Want to find the perfect supplies for your pets? 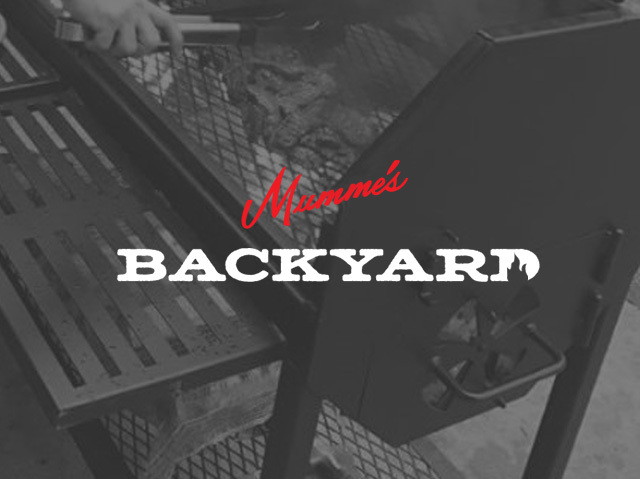 Mumme’s Inc. is the right place! 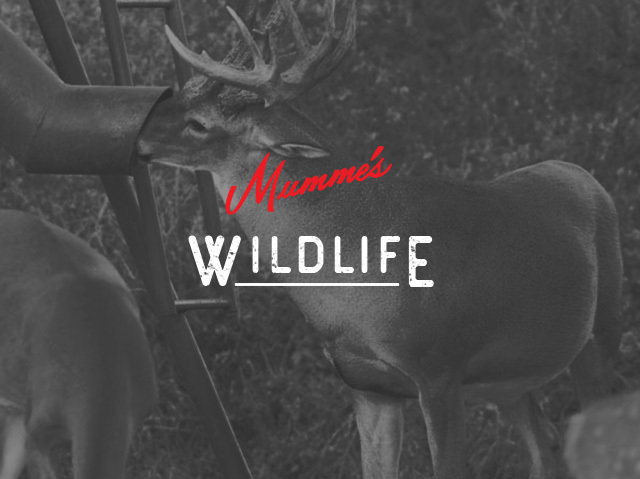 Mumme’s Inc. carries products from a variety of companies such as Purina, Exclusive, Red Flannel, and many more. There are a variety of products available as well, such as food, supplies and much more. You can even check out our Rewards Program. Check out the many products we have available for purchase below. If you want to learn more about our pet supplies and other products please call us or stop by one of our three store locations.